Ukraine celebrated the beginning of visa-free travel to the European Union’s Schengen Zone 10 June with a gala concert in the heart of Kyiv. Fittingly, festivities took place just yards from Maidan Nezolezhnosti – the scene of the Euromaidan Revolution that set the country on the road to greater European integration just three years earlier. President Poroshenko’s theatrics are understandable. Politically, visa-free EU access is a major tonic for the Ukrainian leader at a time when he desperately needs to demonstrate progress to a nation exhausted and traumatized by three years of economic hardships and a hybrid war with Russia brought on by the decision to pivot towards the Western world. For most ordinary Ukrainians, visa-free EU travel is the single most tangible result to come from the 2013-14 Euromaidan Revolution and the biggest breakthrough in EU relations since the fall of the Berlin Wall. Ever since the collapse of the Soviet Union, Ukrainians have remained isolated from the rest of Europe by a visa barrier that prevented many from travelling outside of the former Soviet Empire. Even the relatively few Ukrainians who could meet EU visa requirements faced a long and often intrusive application process with no guarantee of eventual success. Visa-free EU access marks an end to this extended period in the post-Soviet wilderness, making it hugely symbolic for all Ukrainians. This symbolism comes together with numerous very practical advantages. As well as the obvious tourism convenience of visa-free EU travel, Ukrainian business people will now be able to visit industry events and schedule meetings with potential European partners without having to go through the considerable effort and expense of applying for EU visas. The difficulties in travelling to EU member states has previously served as a considerable barrier to greater business bridges between Ukrainian and EU companies. 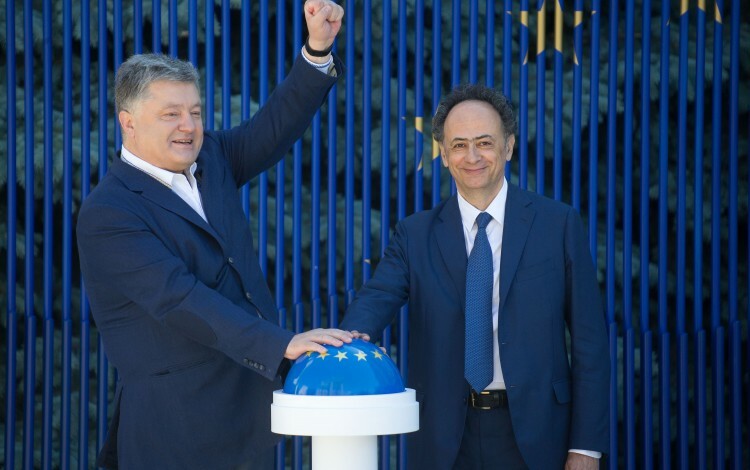 Thanks to visa liberalization, the Ukrainian business community will now be in a much better position to make the most of the opportunities presented by the free trade components of the EU-Ukraine Association Agreement. Increased interaction between Ukrainians and the citizens of EU member states will also help to overcome mutual misconceptions and strengthen grassroots ties. The removal of visa restrictions radically simplifies the process of organizing everything from civil society cooperation to student exchanges, leading many to predict a coming golden age in Ukraine-EU communication. Ukraine’s relative unfamiliarity with the realities inside the EU had previously left the population vulnerable to Russian information attacks and fake news campaigns seeking to sully perceptions of the European Union and take the shine off Ukraine’s European ambitions. Greater exposure to the EU will now help to counter the threat posed by Kremlin disinformation and allow Ukrainians to judge the relative merits of EU standards for themselves. Ukrainians are currently rushing to secure the biometric passports necessary to take advantage of visa-free travel, with airlines bracing for a surge in demand on EU routes. Budget carrier Ryanair has already unveiled plans to start flight services from Kyiv and Lviv to a range of EU destinations beginning in September. 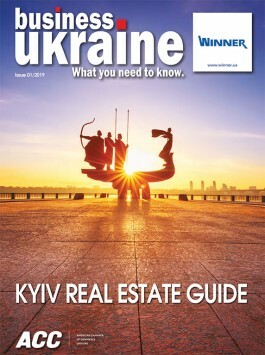 Other carriers will likely to follow as the relatively untapped Ukrainian market attracts major European players.